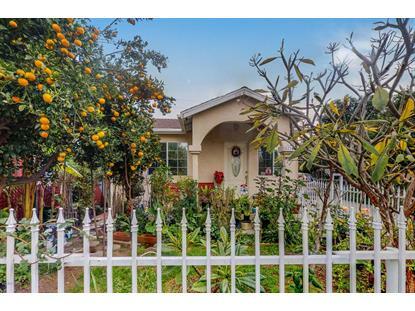 for $799,000 with 5 bedrooms and 4 full baths. This 1,891 square foot home was built in 1945 on a lot size of 0.19 Acre(s). 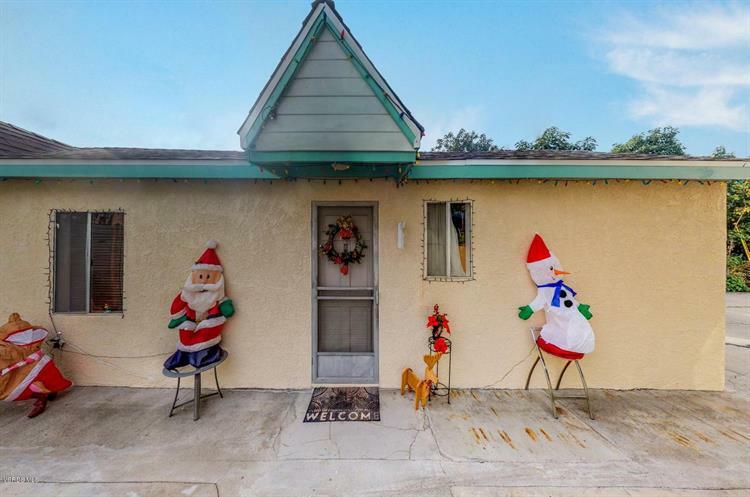 Investors will love this well-maintained 3 unit property. All currently rented with owner living in one of the units. Main unit with 2 bedrooms and 2 baths, upgraded kitchen, tile floors, newer windows, smooth ceilings. Next unit with 2 bedrooms 1 bath. upgraded kitchen and bath, tile floors. 3rd unit 1-bedroom 1 bath. Upgraded kitchen, all very well maintained. Great area of Bell Gardens. 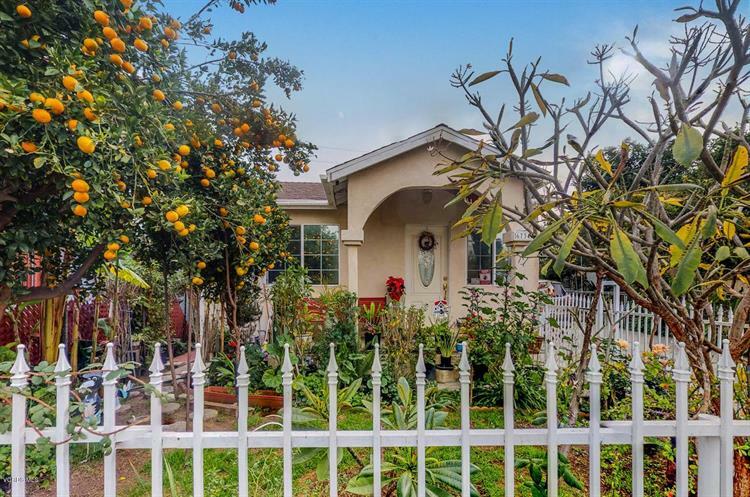 Close access to park at the end of the block, Elementary and jr High schools as well, Police, Fire, City Hall, DMV, Library, Post office and Church are all a couple of blocks away (walking distance). Market as well. Come see and invest!